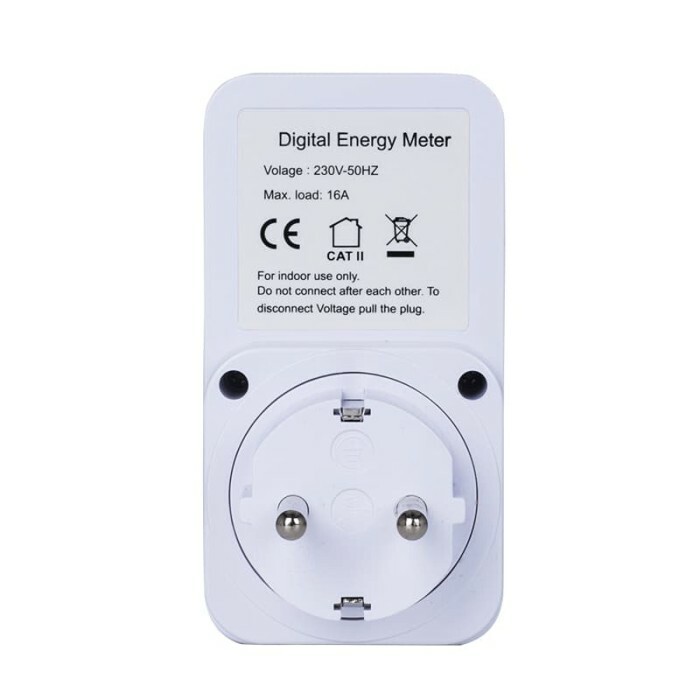 Detail Produk "Digital wattmeter LCD Energy Monitor Power Meter AC 230V 16A WM2"
LCD display, easy to read values. Display and memory accumulative total power quantity. Display and memory total power charge of price. 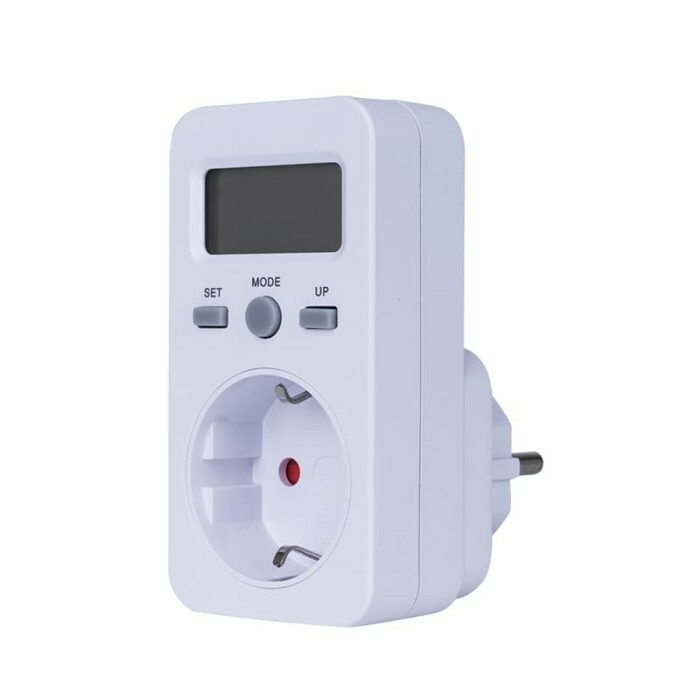 Can set the price of electricity by pressing “SET” button. Data clear: press and hold “MODE” button for 5s then will clear data of KWH, PRICE and COST/KWH. 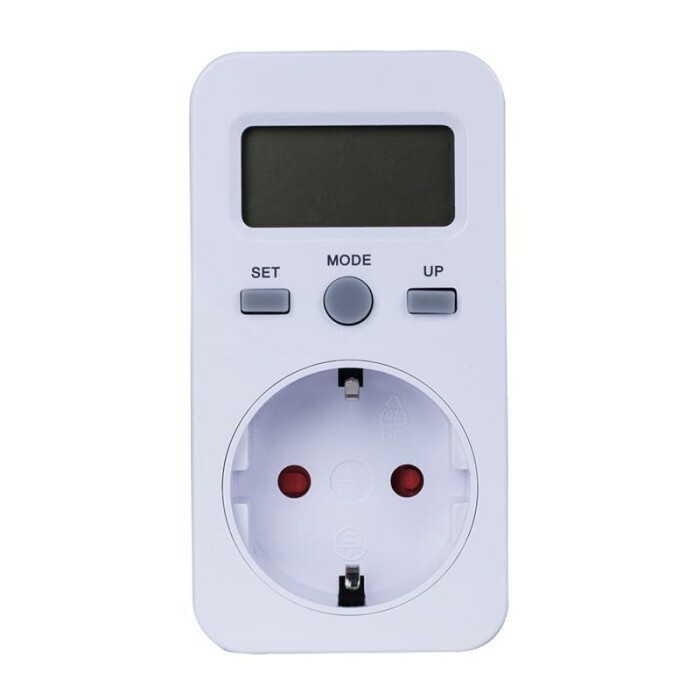 3 buttons to operate, easy and convenient to use.